Calendered Film – Mississippi Polymers, Inc.
Mississippi Polymers is a world leader in the production of Ultra-thin to 20 gauge calendered flexible films. 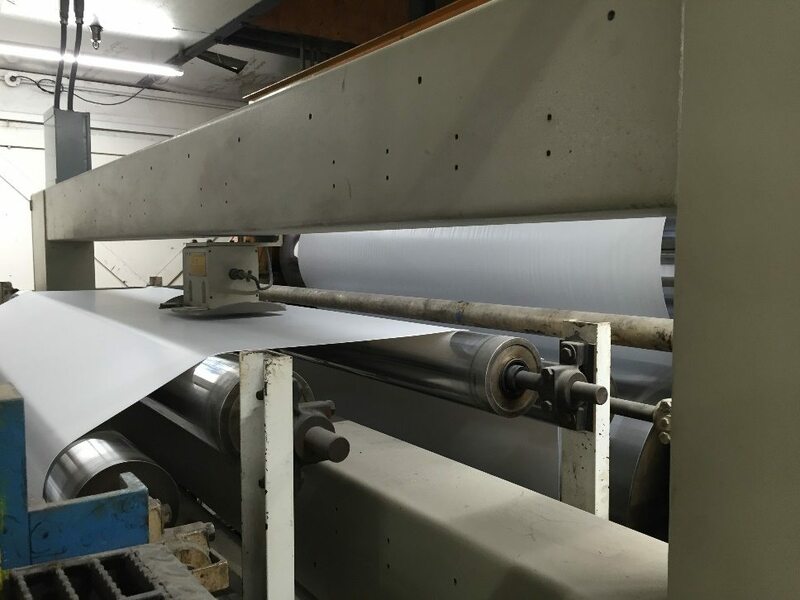 Our primary focus is on high quality unsupported films used in pressure sensitive applications, graphics and signage, decorative surfaces and wallcoverings. We excel in solving challenges others think impossible. Likewise, given our relentless pursuit of perfection, we’re constantly told our films simply convert better and result in real, quantifiable bottom-line savings. If you’d like to move beyond on the core and out the door (holes, inconsistent layflat, wrinkles, ripples, questionable regulatory compliance and entrained air to name a few), and run faster without defects, please reach out to us and let us know what your problems are. Chances are we can help.